We Speak Blueprint! | NCS Development Inc. There's a lot of instruments in an orchestra, let's make music! 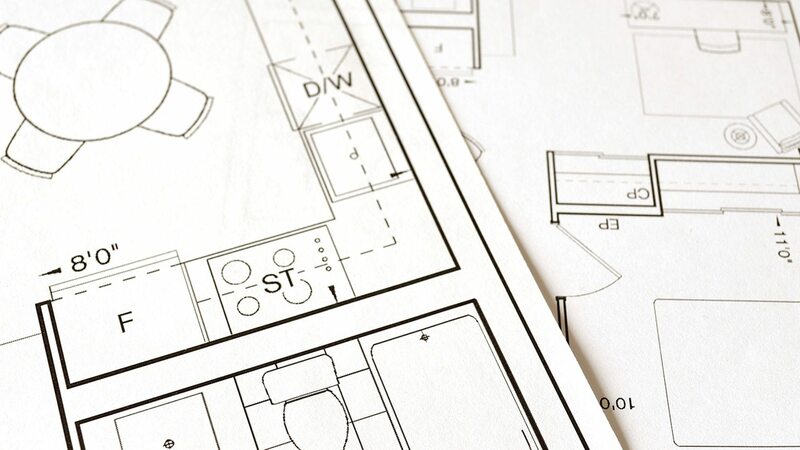 Here at NCS Development, Inc., we speak Blueprint. Quite often it is difficult to translate the architect’s concept from the blueprint to the actual building. Well, we are fluent in Blueprint and also fluent in Architecteze. 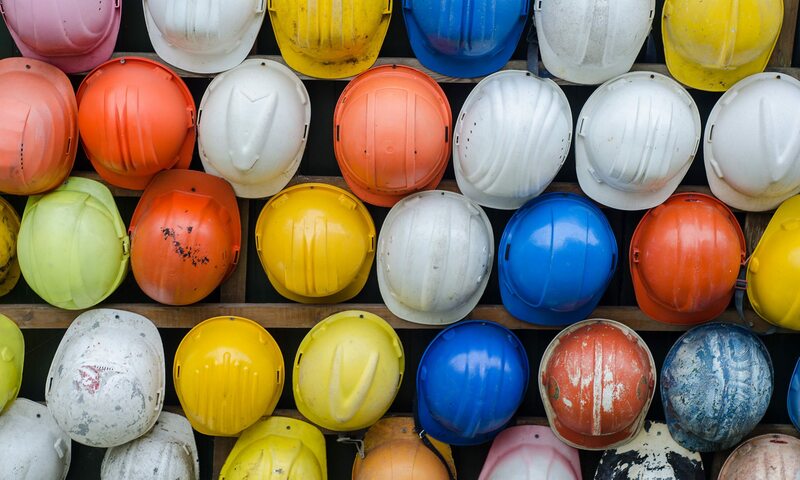 More importantly, we know construction and construction people, and we effectively and efficiently communicate to them the project priorities and details. All of this helps to bring your project in on budget and on time. This is one of the many skills we have to fully serve you. To contact NCS Development about your project needs, click here. We are licensed contractors with a combined experience of over 70 years managing and developing properties. Our focus is upon people and how we can make all of us better.